Huawei, a company known for its consumer electronic products has announced pre-order availability of its latest low-cost tablet named MediaPad 7 Lite. The device is expected to be released to the Indian market by next week and is already available for pre-order on Flipkart.com at a price of Rs.13,700 along with a exclusive pre-order offer of a free Samsung HM-1100 Bluetooth headset without charger. 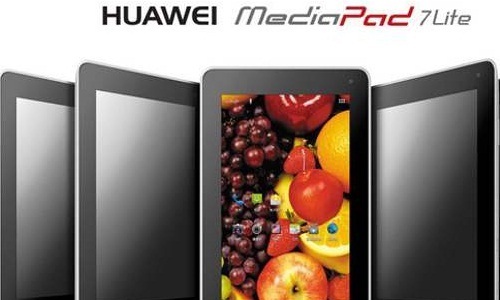 With its release, MediaPad 7 Lite will become the first ever low cost 3G tablet released by Huawei in India. The company’s higher end tablet model named MediaPad had achieved considerable success in the global market. The lower-end MediaPad 7 Lite has been released for grabbing the emerging tablet market share in budget conscious countries like India. However the company will have to face stiff competition from various other international and Indian manufacturers who have already released low cost 3G tablets in India. Huawei MediaPad 7 Lite features capacitive multi-touch functionality on its 7-inch screen display which makes navigation easier and effective. Better clarity with videos and images are assured with its support for standard 1024 x 600 pixel resolution. Quicker response and faster computing capabilities are ensured with 1.2GHz of Cortex A8 processor. 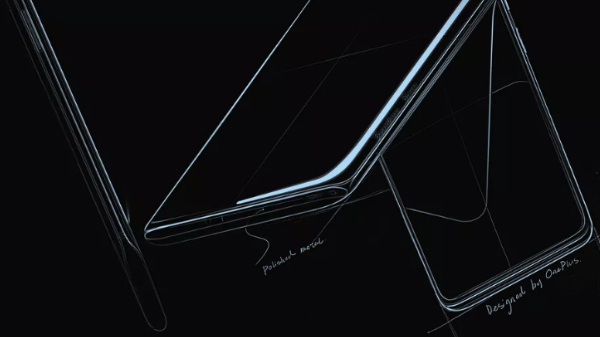 The product will ship with 1GB RAM followed along with 600 MHz Graphics unit which together provides enhanced graphical and device performance. Even though 4GB internal memory might seem less for some users, they can easily complement it by adding more data storage capacity with the help of 32 GB expandable MicroSD cards. Users will be able to enjoy flexible and customized user interface with Android 4.0 ICS operating system which offers resizable widgets and better texting capabilities. 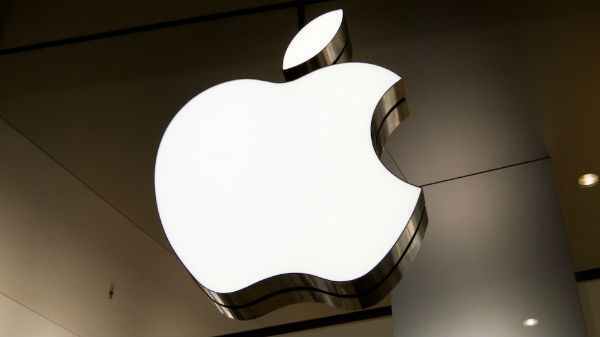 However more benefits could be expected as the company has promised a Jelly Bean update for the device. Classic look and strength has been given to this tablet with the use of metal unibody. 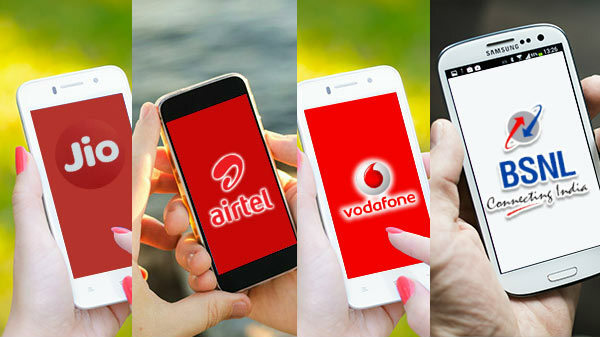 Connectivity features include 3G calling capabilities along with Wi-Fi and Bluetooth connectivity, ensuring faster, enhanced wireless connection and data transfer. Better battery backup is assured with the presence of 4,100 mAh battery in Huawei MediaPad 7 Lite.